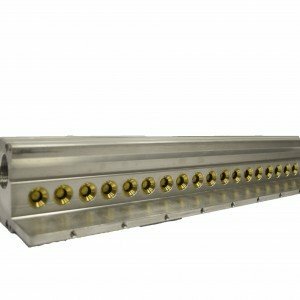 Supply Ports 3/4' NPT on manifold ends. Outlet Ports 1/8' NPT vertically on the bottom. 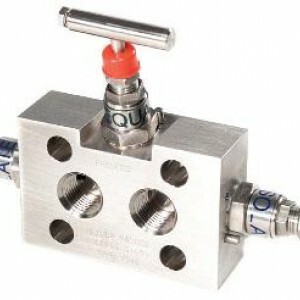 Remote mounting two valve manifolds manufactured from 316 stainless steel 316 stainless steel trim. PTFE gland packing. T-bar handle operation Non-rotating tip giving metal-to-metal hard seat. The maximum pressure rating is 6,000 psi . Vent 1/4¨ NPT unplugged. 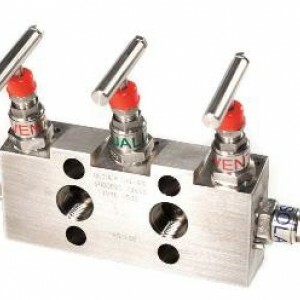 Direct mounting three valve manifolds manufactured from 316 stainless steel 316 stainless steel trim. PTFE gland packing. T-bar handle operation Non-rotating tip giving metal-to-metal hard seat. The maximum pressure rating is 6,000 psi . Female inlet connections as Standard. Flanged 54mm centres oulet connections as Standard. 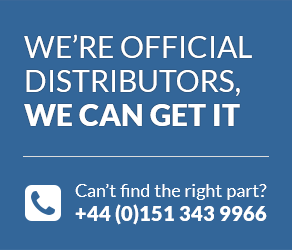 Direct mounting five valve manifolds manufactured from 316 stainless steel 316 stainless steel trim. PTFE gland packing. 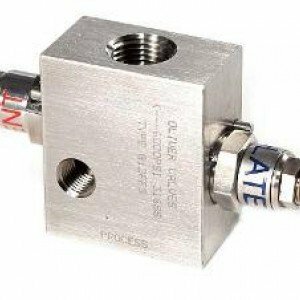 T-bar handle operation The maximum pressure rating is 6,000 psi Vent is 1/4¨ NPT unplugged. Flanged 54mm centres outlet connections as standard on direct mount.